Steve is responsible for the Human Capital Management (HCM) research and advisory services practice. He guides HR and business leaders in leveraging their workforce for competitive advantage. He guides HCM technology vendors on the market of buyers and where their applications and technology can have maximum impact. Steve's uniquely diverse HCM experience spans over 30 years, including HR process and HCM systems practitioner leadership roles, heading up product strategy for one of the most respected HCM application vendors, and operating his own global advisory practice. His expertise areas of coverage include HRMS, Talent Management and Workforce Management, with specialized focus on recruiting, learning, performance, compensation and payroll. 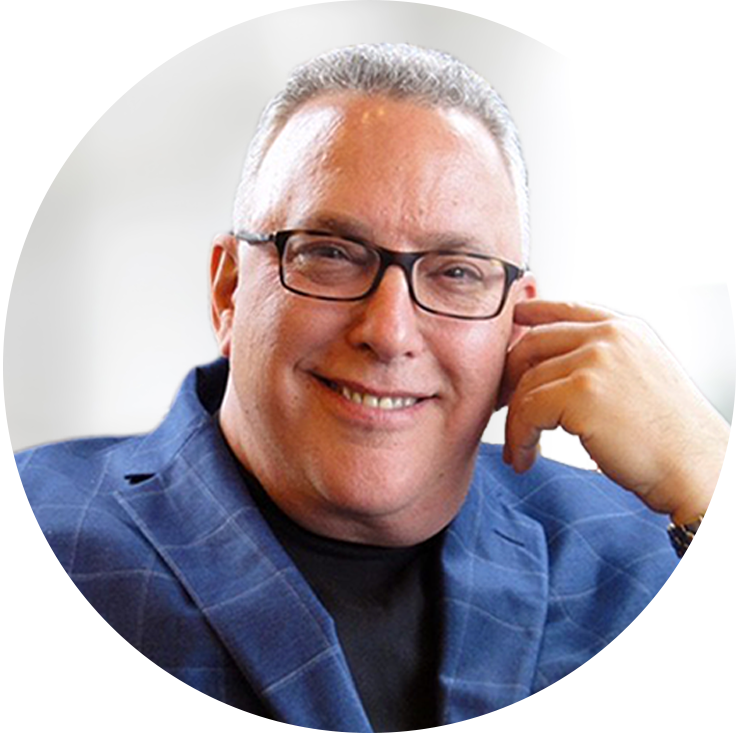 Prior to joining Ventana Research, Steve worked as a corporate VP in HR at UBS/Swiss Bank Corporation and Huizenga Holdings, product strategy leader at PeopleSoft and Unicru, and was also VP and Research Director at Bersin & Associates. Over 35,000 HR professionals and business executives have been informed by one of Steve's presentations on HCM, or have read his published work. Steve holds an MBA in Human Resource Management from University of Buffalo School of Management and a BBA in Industrial Psychology from The City University of New York.